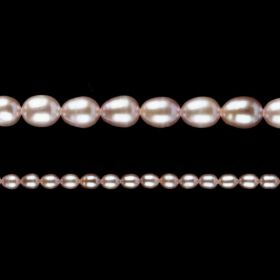 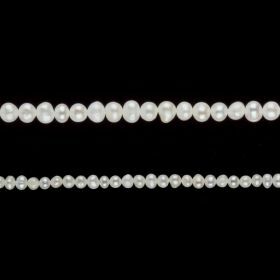 Beautiful white freshwater pearls are ideal for making classic jewellery designs. 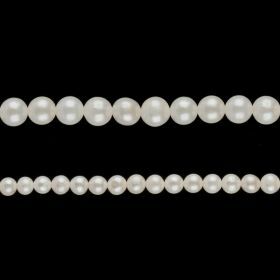 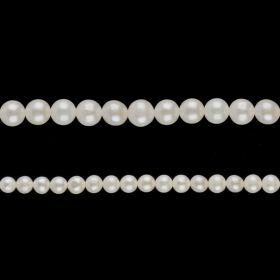 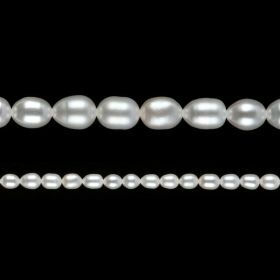 Our freshwater pearls are natural so they may vary in shape, size, colour and lustre. 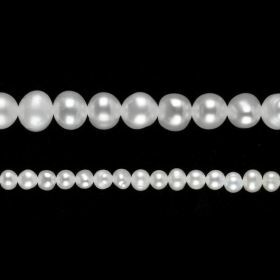 Browse the range below, from the UK's most loved online bead shop.